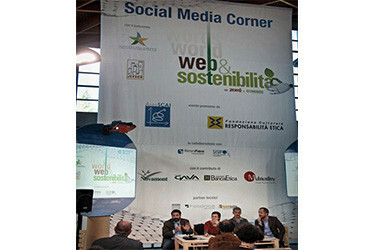 For many years engaged in environmental communication, sustainable events and public relations for green-economy companies. Specialising in the development of network- and chain-based operations, it has extensive experience in environmental, social, economic and digital responsibility. 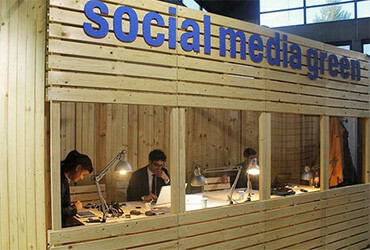 Its greatest strength is a network of highly-skilled partners, from which it picks the best teams for each project. 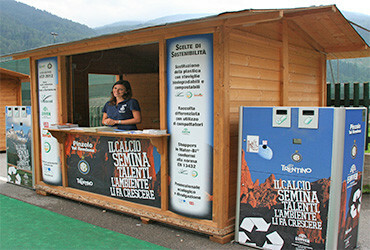 Progetto Sisifo also stands out for the choice and development of sustainable materials; this has led it to enter into partnerships with leading Green Economy companies, not least in reducing the environmental impact of quite a few major events: from the World Youth Day of Rome in 2000 with John Paul II, to the Agorà European Youth Meeting of Loreto in 2007 with Benedict XVI; from the summer training camp of the international football team in Pinzolo in 2012 or the World Youth Day of Rio de Janeiro in 2013 with Pope Francis, to the visit of the Dalai Lama in Livorno in 2014. 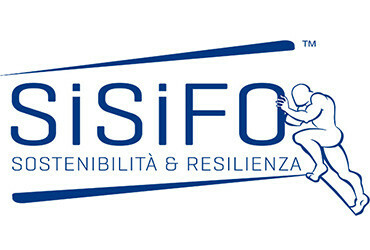 Today, faced with the challenges of economy, the complexity of society, and environmental and climate issues, Sisifo organises sustainable processes towards resilience to help organisations achieve their business goals.